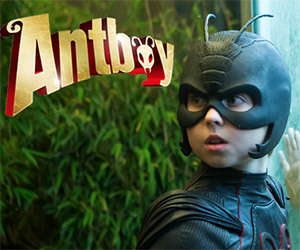 The English-dubbed version of the awesome trailer for Antboy has been released. This delightful comedy-adventure is based on the popular children’s books. 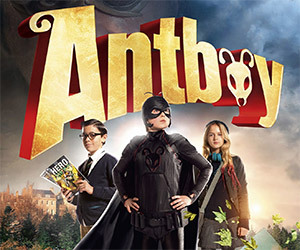 A shy 12-year-old becomes a superhero after being bitten by a special ant, in this delightful comedy-adventure based on the popular children's books by Kenneth Bøgh Andersen.